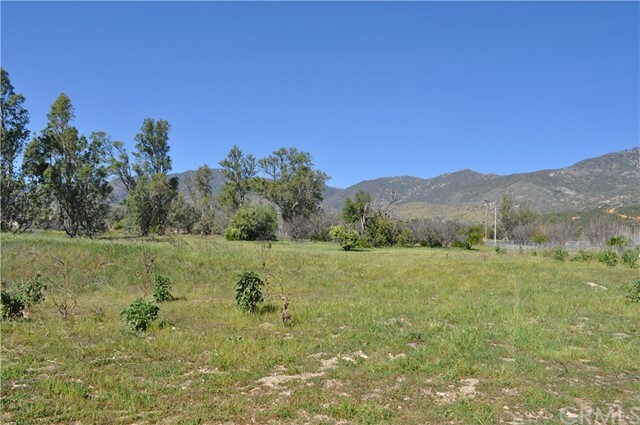 Twelve beautiful acres of nearly Level land in the foothills of San Bernardino. Electrical in Street. Breathtaking views in nearly every direction. Just minutes from the freeway and shopping. This property is just east of Devore. 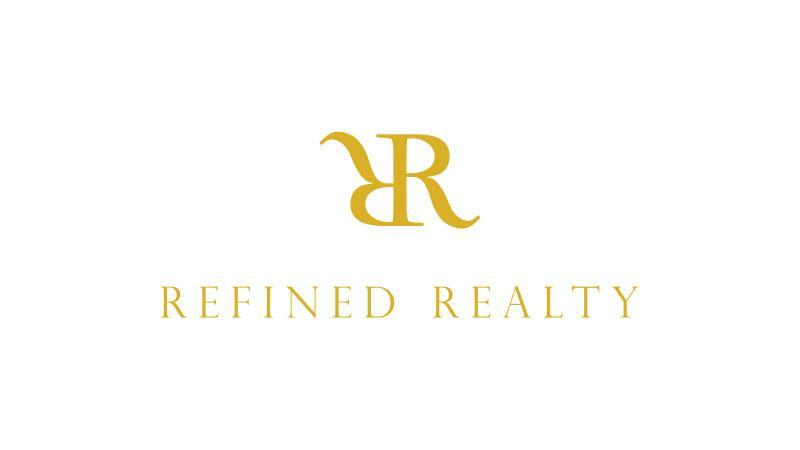 *Approximately 558874 Square Feet / 12.83 Acres. NOT TAPED, BUYER(S) TO VERIFY.